Yewon Son craned her neck, looking up at the high ceilings and packed shelves of the Thomas Fisher Rare Book Library — a building that holds, among other treasures, a 4,000-year-old cuneiform tablet, papyrus from the time of Christ and medieval manuscripts that come from the fourth century. It was the 21-year-old University of Toronto engineering student’s first time looking carefully at the books and manuscripts she helped save back when she was just 18 and in a first-year class. 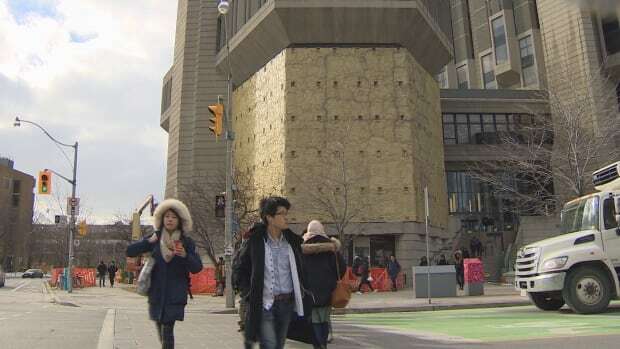 Up until a few months ago, the brittle paper, papyrus and vellum housed in the library were under threat: the aging walls of the 1973 building, attached to Robarts Library, were failing, allowing water to get through. “Mold in a book is deadly, because mold can also spread. It’s very difficult to treat,” explained P.J. Carefoote, head of special collections at Fisher. The team at Fisher spoke with architecture firms and were told each time they’d have to move the books to accomplish a fix. Not relishing a solution that would move delicate books from their regulated environment and shut down the library for an extended period, they turned to an engineering class. Son’s group was in first-year university, taking a class on engineering problem-solving, when they were presented with the water issue. “We were right out of high school. We didn’t have any of the industrial, or technical, or architectural skills,” she said. But a teaching assistant encouraged them to get creative. Thanks to that advice, “even if we thought it was a crazy, stupid idea, we threw it in,” said Son. The project is half finished — the concrete layer still needs to go in — but Carefoote and the library staff couldn’t be happier. 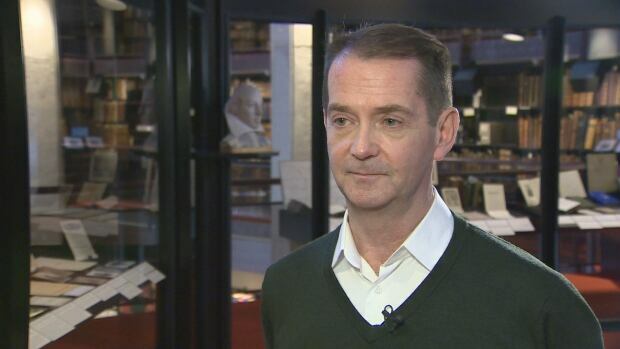 “Books like to have constant temperature and constant humidity,” said Carefoote. Now, thanks to layers of foam, they have it. The project is expected to be completed by March 2017. This entry was posted in Archives in the News, Books, Preservation. Bookmark the permalink.